Barcelona is much more. 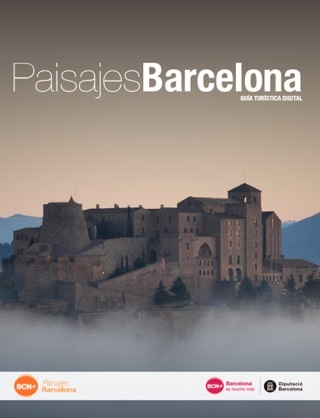 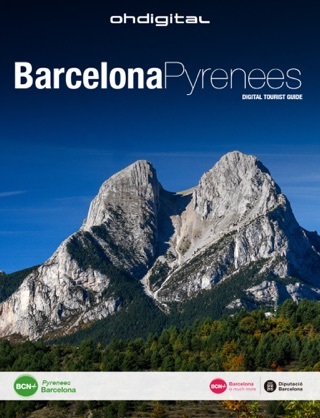 There is an extensive range of quality tourism around Barcelona. 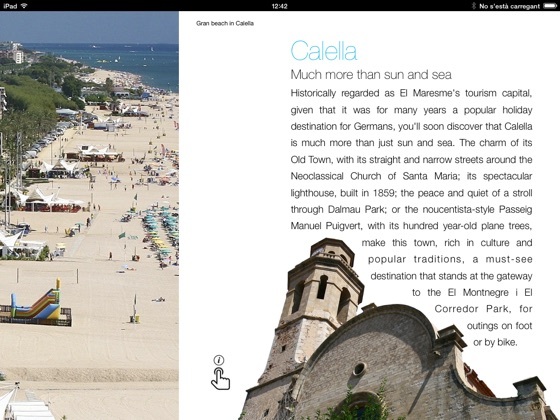 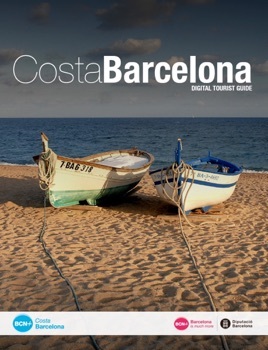 Costa Barcelona is a digital guide that introduces you to all these tourist attractions in a very visual and entertaining way. 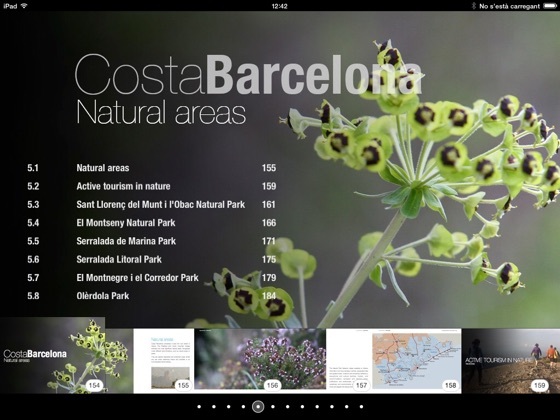 A simple structure by themes is followed by chapters with spectacular photographs and a list of places, events and features you can't miss.